iRealities - Giving Indian Animation a new elevation. 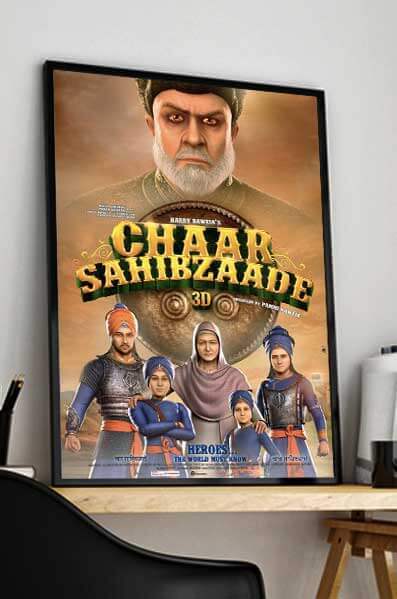 Made history by being one of the first ever Indian animation movies, to cross INR 75 crores at the box office. 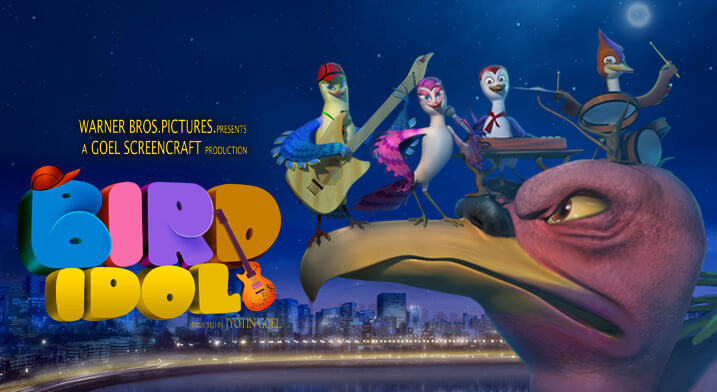 A film that earns brownie with an original plot,witty lines,and a cast of chirpy,cheerful characters. Producted by Jyotin Goel. Presented by Warner Bros. Pre-production & Animation by iRealities. 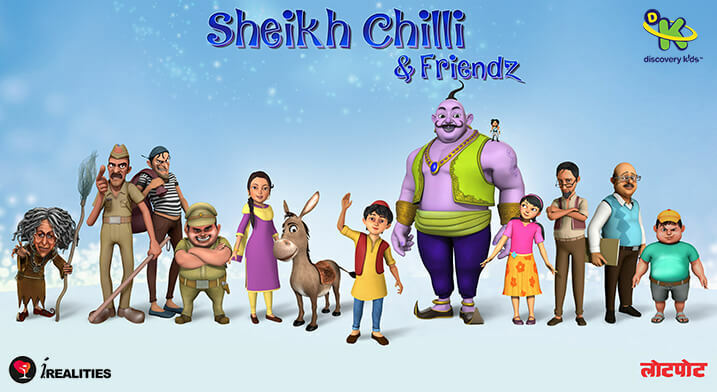 Meet Sheikh Chilli for the first time on August 15th, 2016 in his movie premiere. Storyboarding to Animation & Special Effects for Star Plus - Antariksh. Storyboarding to Animation & Special Effects for Zee TV’s Ravan. At iRealities we use our film expertise to create high-end content for Corporates.